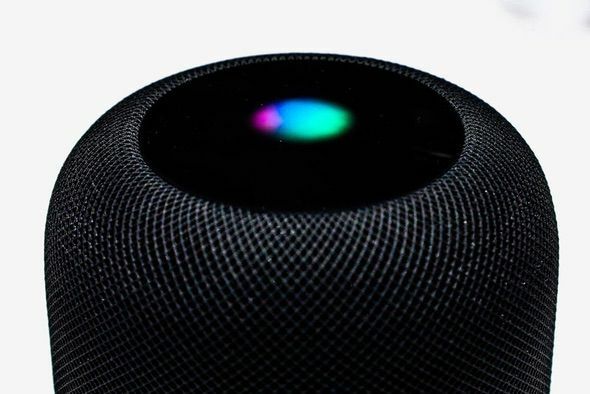 Posted on Jan 23 2018 - 9:54am by Robby S.
If you are one of the people waiting for the Apple HomePod Smart Speaker, the time has come. Almost. This Friday, January 26th, pre-ordering will be gin for shipments beginning on February 9th (assuming you live in the US, UK, or Australia). 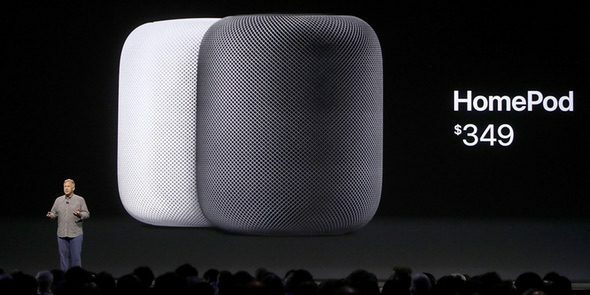 If you have never heard of the Apple HomePod it is similar to Amazon Alexa and Google Home but powered by Siri and with different tech. 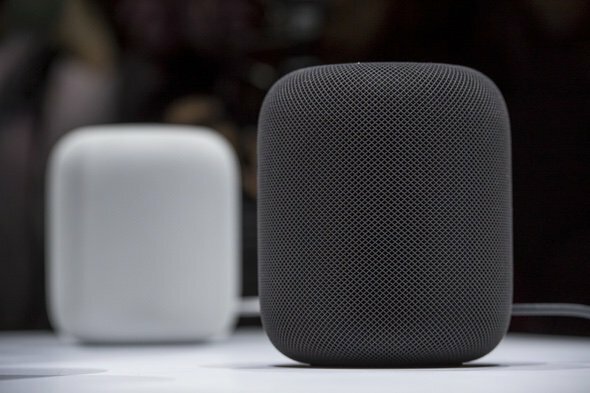 In the future you will be able to daisy-chain units together around the house, similar to Sonos, for multi-room audio. 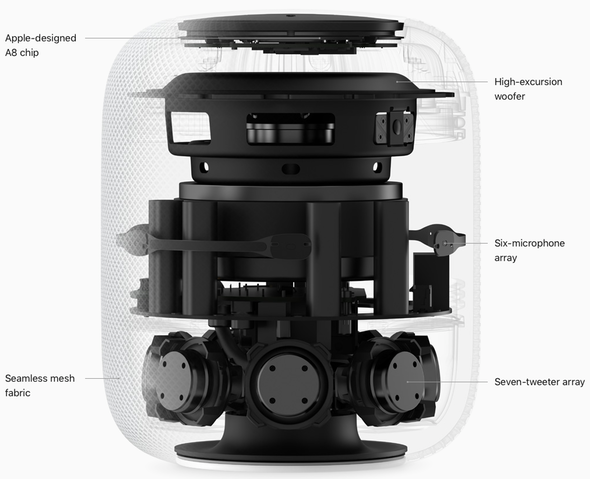 The HomePod has a seven-tweeter array in the base, a high-excursion woofer up top, and six microphones wrapped around the body of the unit. The microphones aren’t just for hearing your commands, they are also for adjusting the sound depending of the environment.